A robust men’s waterproof, windproof, breathable pant for ski mountaineering and winter mountaineering activities. 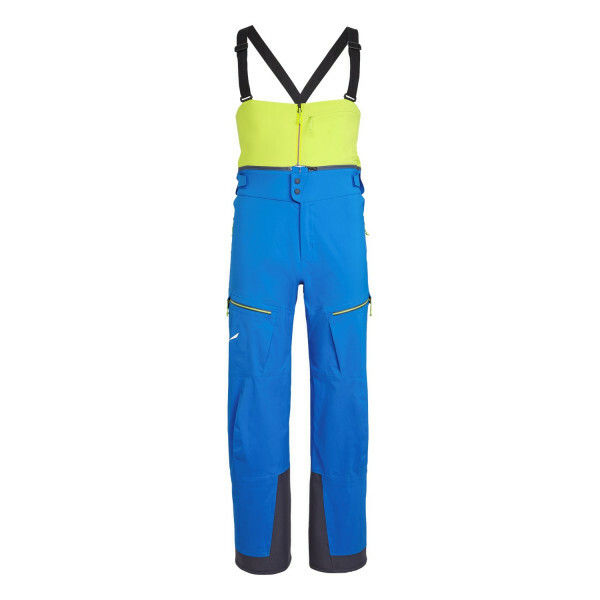 Our Antelao Powertex 3L Shell Pant is designed to provide weather protection and freedom of movement for alpine use, from big skimo and ski touring days to winter mountaineering and ice climbing. 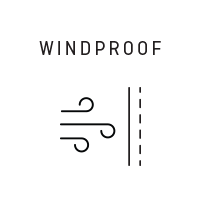 Its waterproof, windproof, 3-layer Powertex Extreme outer fabric is PFC-Free and has a DWR (durable water repellent) finish. 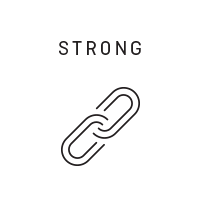 It’s engineered with woven-in Cordura® fiber technology for enhanced abrasion resistance and durability. 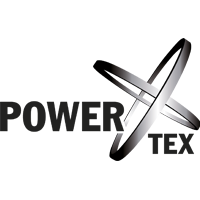 Powertex is our proprietary weather protection laminate, developed specifically for mountain sports. 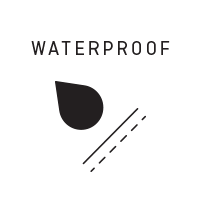 At its heart is an extremely thin membrane that provides permanent waterproofing as its microscopic pores are much smaller than water droplets. However, the membrane pores are much larger than the water vapour molecules released during perspiration, which allows them to escape from inside your clothing. This is what makes the membrane both waterproof and breathable. For additional protection from ski edges and crampons, we reinforce the hem and inside leg with an abrasion-resistant kick patch. There is a removable, extra high-cut, stretch, windproof waistband with adjustable braces. To ensure good mobility and freedom of movement, we design the Antelao Powertex 3L Shell Pant with an ergonomic waist and pre-shaped knees. And should you need to dump heat on the ascent, there are side ventilation zippers at the thighs.